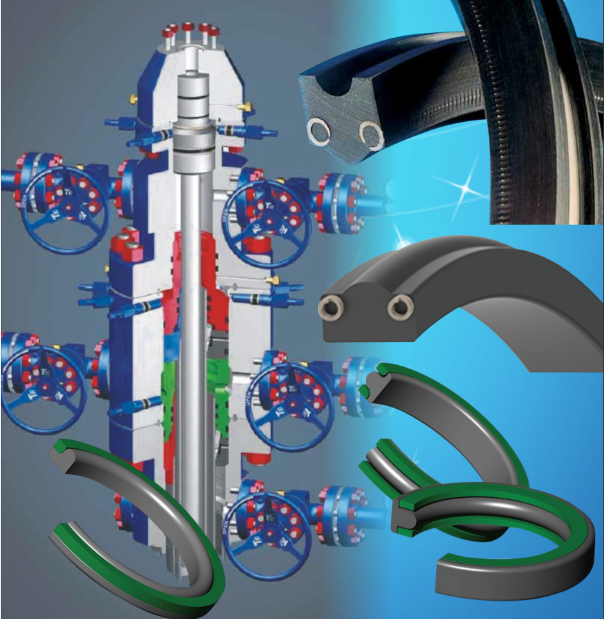 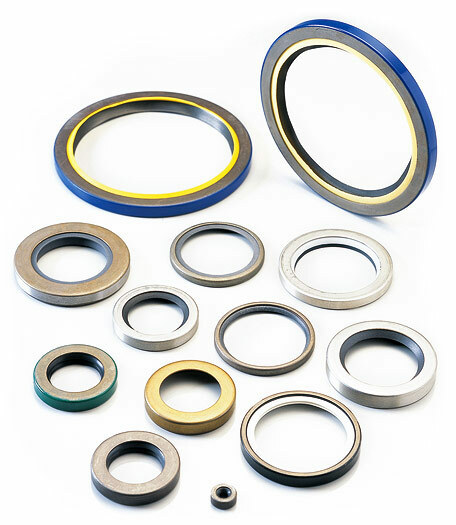 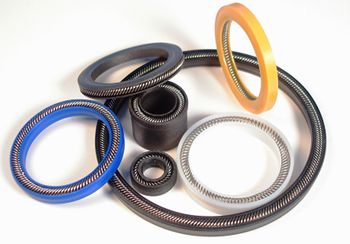 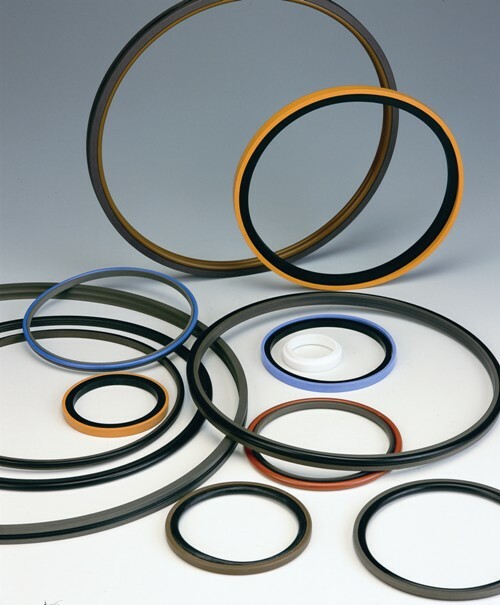 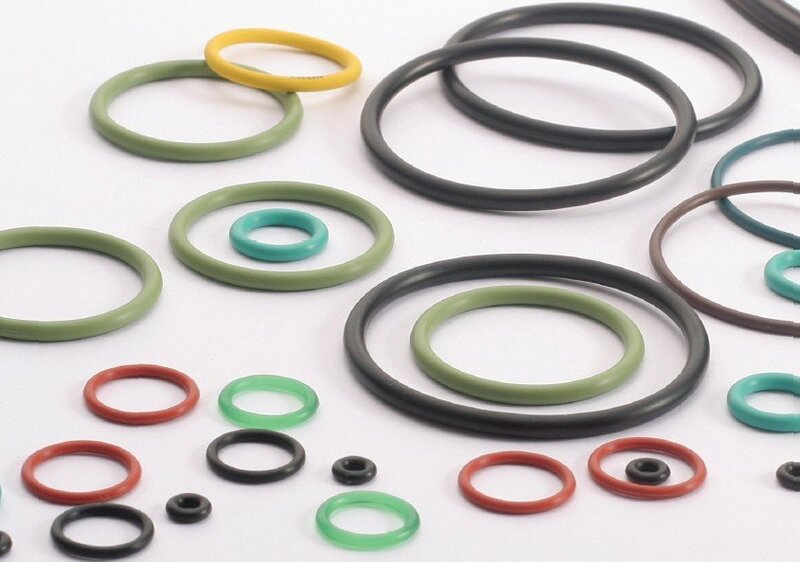 The walle sealing slide ring seal type GDSI is particularly suitable for applications operating under difficult and onerous conditions. 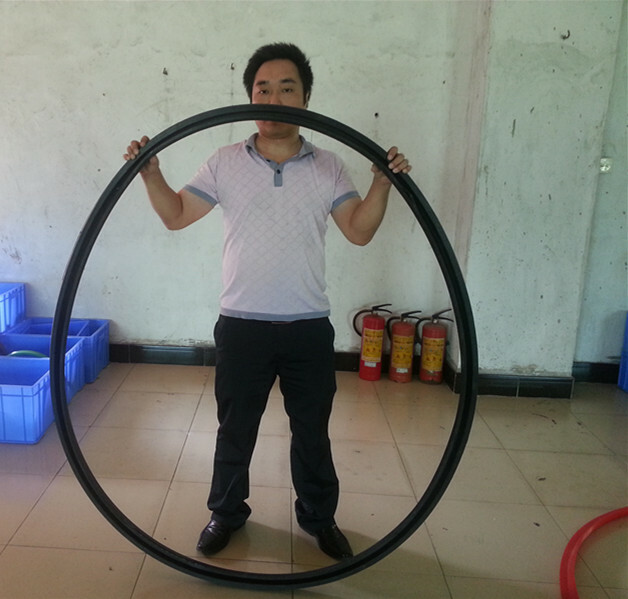 With reduced extrusion gaps (gap size ≤0.05 mm), pressures up to 800 bar are possible . 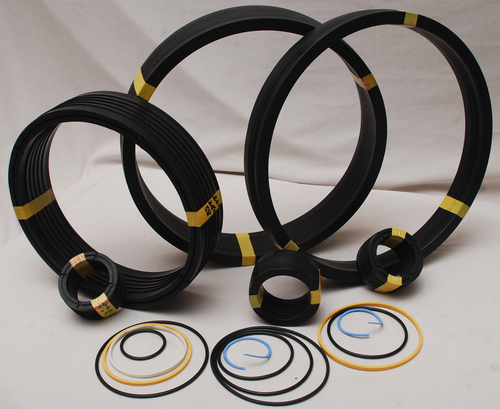 The sealing function is the same as with the GODI, however, the sealing efficiency, service life and dirt tolerance are better. 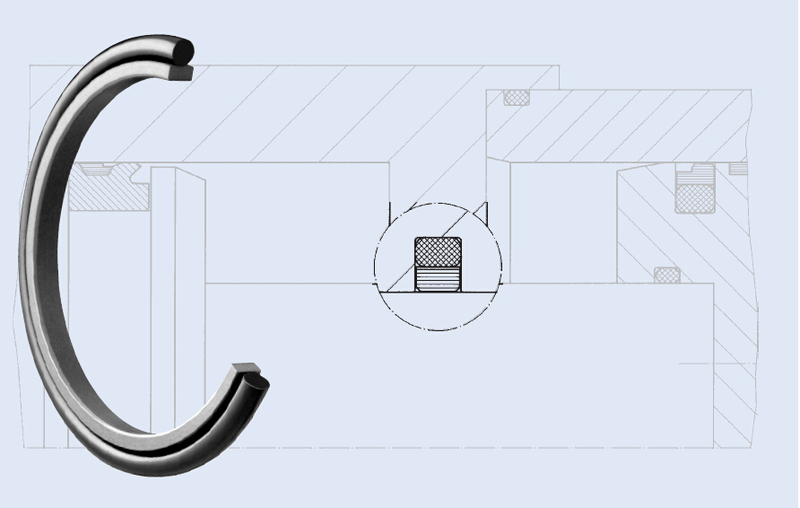 The GDSI is also suitable for installation grooves in accordance with DIN ISO 7425-1.